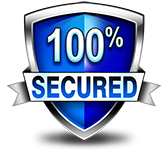 To all our customers we guarantee the absolute security of their goods in transport to their final destination, as well as storage. Reliably transporting all kinds of standard and special loads, regardless of weather conditions and time of year. For us, nothing is too big or too heavy! We successfully execute each transport because we do our job professionally and with heart. Every year, our professional staff trucked over 500,000 kilometers successfully doing all kinds of freight, across Europe. 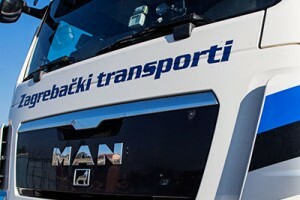 In addition to transport services, we offer a range of supportive services and successfully collaborate with partners from the Croatian and Europe. The quality of our service has been recognized by numerous customers and waist, which is why we are proud of many national and international awards. Our company is undoubtedly synonymous with top quality service the shipping transportation! We invite you to familiarize yourself with our professional services, domestic and international transportation and look at a number of examples that testify to our quality, based on which we have received a number of awards profession. We look forward to hearing from you! 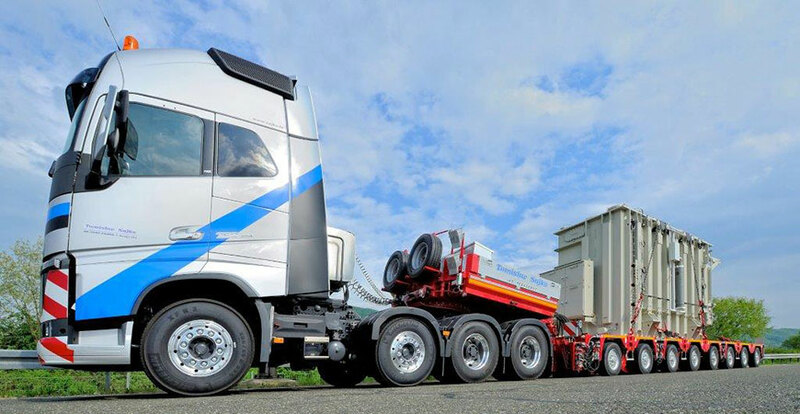 Our goal is high quality services in the field of freight forwarding and transportation that adapt alternatives. 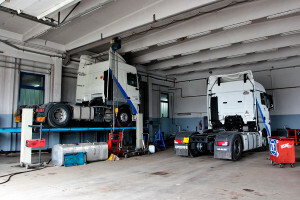 In order to meet environmental and economic conditions of the vehicles are equipped with 5.6 engines and the latest safety techniques in accordance with the relevant EU regulations.